Almost all the time, you want people not to know what you are browsing. This is mainly for privacy purpose. If you also want to maintain your online privacy and anonymity, there are easy ways to do so. You can keep your browsing history a secret. One such way is by using a proxy browser. A proxy browser will act as a filter for your web. It will be an intermittent thing between you and the internet. You can easily overcome geo-restriction and simple filters on the internet. When a person is making use of the proxy browser, IP of the proxy server is visible. As a result, your original IP remains a secret. Hence, no one can reach your sensitive and important data. If you do not want to use virtual proxy servers, you can use of virtual private networks instead. Here the user has to update the IP address that is provided by the service provider. 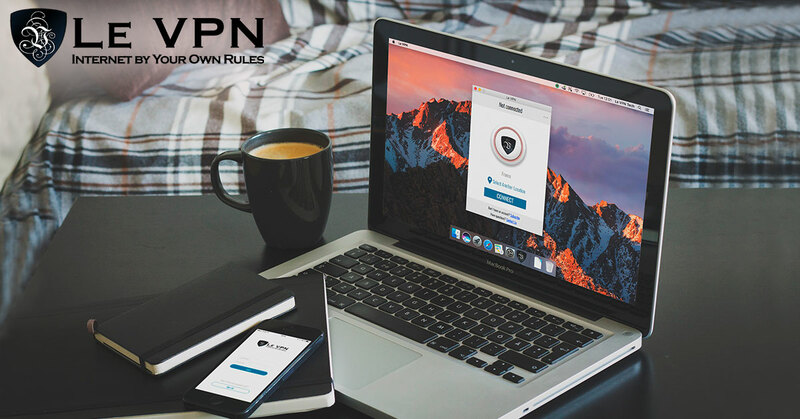 With the VPN service you not only overcome geo-restriction, but your privacy and security are also maintained. You can also use a VPN router to secure all the smart gadgets at your home. Which Is Better…VPS vs VPN! It is hard to pick anyone above another. Both VPS as well as VPN has their own functions and advantages. On the one hand, where VPS secures your system and identity, a VPN allows your anonymous browsing and ensures data security through encryption. In proxy servers, there is no data encryption. This is a feature that virtual private network has. You get better data privacy and protection with virtual private network. The speed of the internet also does not get compromised with virtual private networks. There are a number of virtual private network companies which offer free VPN service. However, you may risk your online security. Paying a small sum is always a wise decision when it’s a question of your data. And Le VPN is one such reliable provider in the market today. Additionally, Le VPN has servers across the world. You can easily overcome internet censorship. Le VPN does not store the logs of the user. With Le VPN, there is a complete encryption of data. Le VPN has a number of competitive packages from which you can pick the most suitable one. This month, you can subscribe Le VPN and get interesting discounts. Currently, on the occasion of Le VPN birthday celebrations you can avail 2 years Le VPN subscription for only $69.60. The offer is available from 2017, November 10 to 16. So, grab the great deal and subscribe to Le VPN. I have a question about the vpn. Is a vpn safe to use or is there risk sharing an ip address with so many other people? I know google hates when I use a vpn, they send me a message to review. Thank you for your question! There is absolutely no risk sharing IP address within our VPN network as it is all highly secure.